In the fall of 2014, we listed a historical home on 11th street. The owners had bought it as a complete fixer-upper. They had worked to make it a cute space while retaining as many of the historical pieces as possible. The open houses on this property were phenomenal! But…the comments were the same. People loved the idea of an old home, but they really didn’t want to live in one. The following Spring was the beginning of Jessica’s dream. She called me to view the home. As she walked through the living room, the floors creaked. Her eyes lit up. I knew she was a buyer that would appreciate all this home had to offer. She loved the history. And she loved the original woodworking, the staircase, the front porch. She loved the potential of what she could do to make it her own. AND….it was in her price range. She quickly had her parents check it out (it turns out I knew her dad…), and excitedly put in an offer. The sellers accepted and we were off to the races. This picture of her on the front porch, arms raised in victory – is one of my favorites. 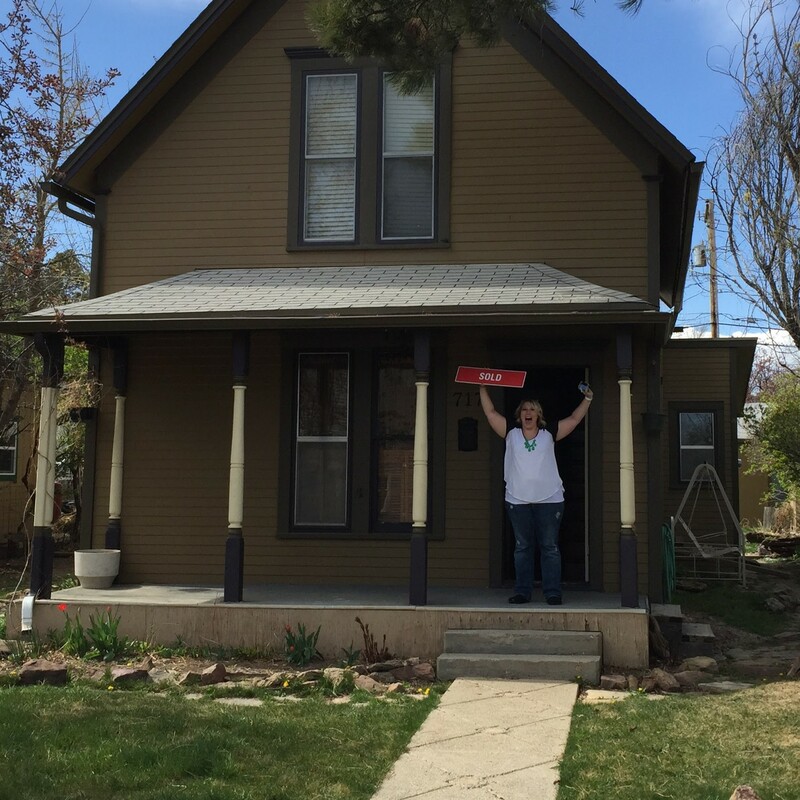 She was realizing her dream of homeownership from 4 years earlier. And we were along for the ride. Another reason we do what we do Helping others experience the dream of owning their own home. In this case, her FIRST home. You deserve a place to call home and an awesome real estate transaction to boot. Call us. We are here to help. 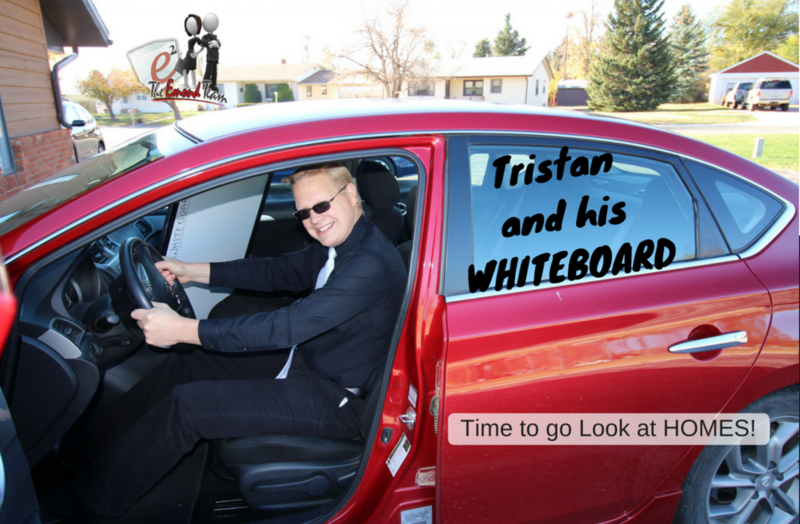 ⟵Rapid City Real Estate Market in 2018 | Tristan and his WHITEBOARD – LIVE!